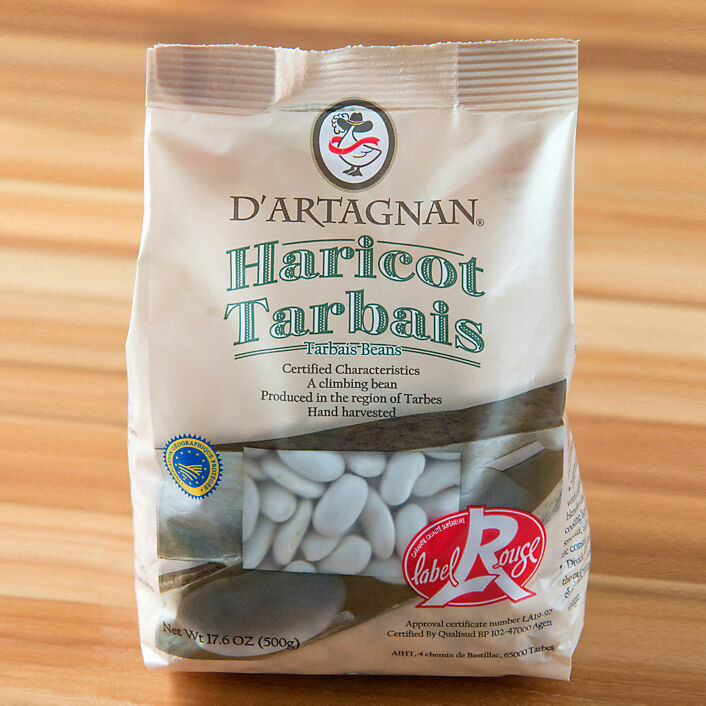 Haricot Tarbais are heirloom beans from France with sweet, milky flesh and thin skin. Certified as beans grown the traditional way in a specific region, these beans are the ideal choice for cassoulet. Tarbais beans are also perfect for chili, braising with pork and greens, and can replace white beans in any recipe.